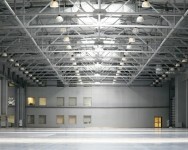 Commercial Lighting | Gary Houston Electric Company, Inc. Looking for a commercial electrician? You owe it to yourself to insist on the best! Whether you’re building a brand new facility for your business, or renovating your existing office space, it’s important to hire the right professionals to help you take care of all the details. This means doing your research so that you can always make an informed decision. Fortunately, thanks to social media and websites like Angie’s List and the Better Business Bureau, it’s now easier than ever to find out what people are saying about a company. And you should never be afraid to contact any company directly for a list of recent references. Want to upgrade your storefront? Don’t forget the lighting design! An attractive, well-lit storefront is an important part of growing your business. For starters, prospective customers need to be able to find your store. And once they get inside, quality lighting design can have a serious impact on the customers’ length of stay, and the products that they purchase. Did you know that an office lighting upgrade can increase profitability? It’s true. 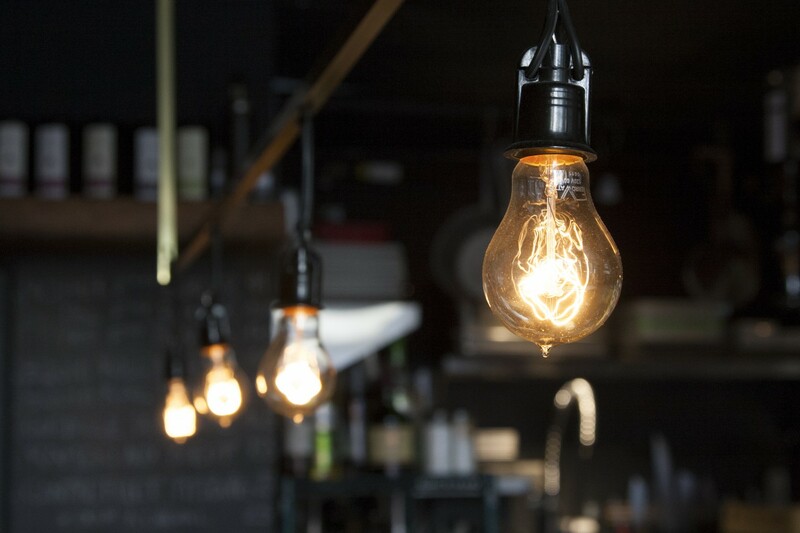 In addition to serving the most obvious purpose of helping your employees and clients see where they’re going and what they’re looking at, quality lighting design can also have an immediate impact on your bottom line. There are many things that you can do around the house to lower your electric bills, including adjusting your thermostat, installing weatherstripping and/or storm windows and doors, checking attic insulation, and turning off lights when you’re not in a room. These methods have been around for as long as people have had air conditioning and electrical lighting in their homes, and a few small changes can typically lead to significant savings right away. Like many “new” technologies, LED (light emitting diode) lighting has been around for quite a long time, since 1907 in fact. At least, the theory was developed in 1907, and the first patent was issued in 1962. As far back as the late 1960s, red LED indicators were began showing up in expensive calculators and wristwatches, only to be replaced by the cheaper LCD (liquid crystal display) technology. Fast-forward to 2015 and LED lighting is showing up everywhere! 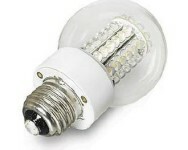 No, it hasn’t been put back into calculators and wristwatches, but virtually every incandescent lighting application now has a more efficient LED counterpart, from traffic signals to automotive lighting to the interior and exterior of our homes and businesses.